With its headquarters in Salzburg (A), bct electronic designs, manufactures and markets professional communication terminals to its worldwide customers, which are suitable for small and medium sized firms or door and gate communication systems for residential buildings as well as large-scale intercom system installations. bct electronic’s highly specialised, enthusiastic and creative team constantly thrives in creating for the benefit of their consumers. 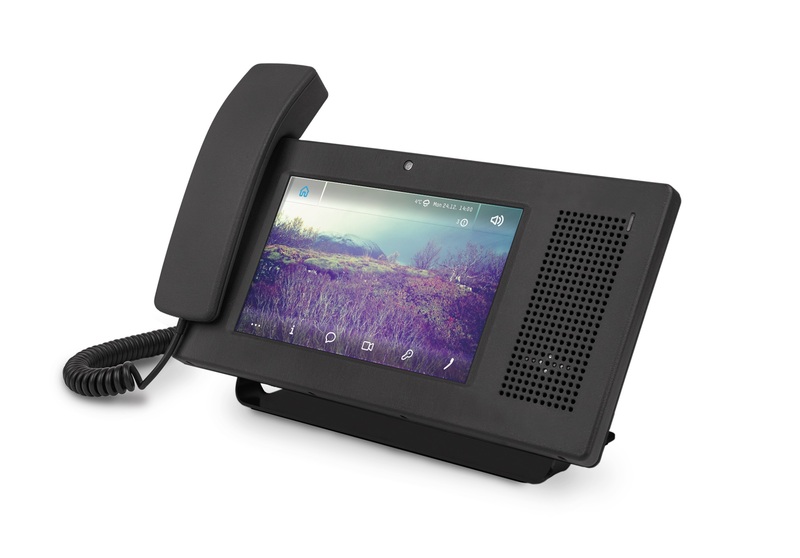 bctone combines telephony and intercom applications in one single multifunctional communication device. Its touch display makes operation a breeze and enables video communication in HD quality thanks to a built-in camera. It can be easily integrated into third-party systems (facility, access or parking space management) and innovative features like a notification system (SMS) for instant messaging between users makes the bctone a true all-rounder.